Parents: there is still time to sign up and help make our end-of-the-year party a huge success! 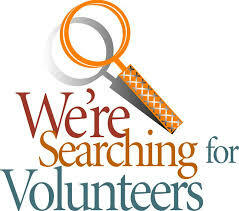 Please use the following link to see what activities still needs volunteers. Thank once again for the help and support! Next Post:YARD SALE A SUCCESS – A REAL TEAM EFFORT!